“St.  Lawrence County Bed & Breakfasts” is comprised of separate and distinctive lodging facilities that have joined together to help travelers find quality lodging in the St. Lawrence Region. To ease your lodging search, with one click on our website, you can view an availability calendar of member facilities and make an online reservation request. You will find additional information for each facility and a link to their individual websites along with area links. Beautiful St. Lawrence County in northern New York, nestled between the St. Lawrence River and the Adirondack Mountains offers a mixture of culture and rural living. 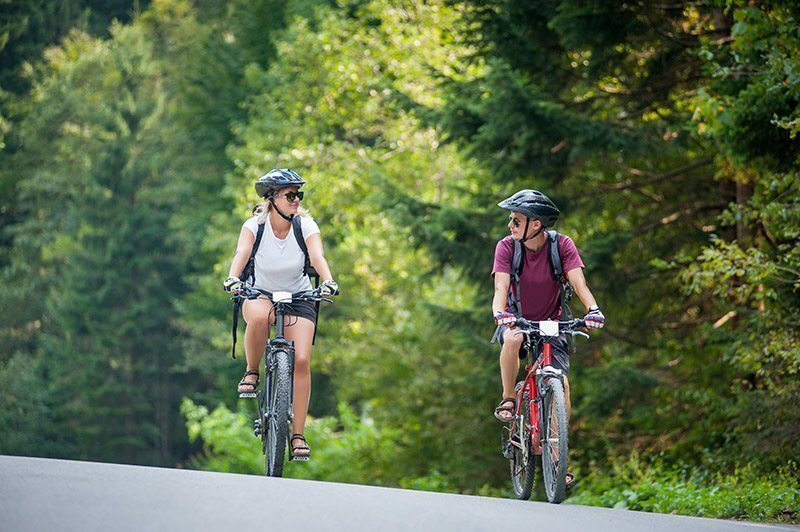 Over 200 lakes, rivers and ponds provide a wide variety of recreational opportunities, 5 universities provide cultural and sports activities and a large Amish community offers crafts, furniture and produce in season. We are centrally located for day trips to popular places such as the Thousand Islands, Lake Placid, the Adirondack Park, the St. Lawrence Seaway, Black Lake, Ottawa and Montreal. Use the map to the left to see where each member B&B is located in St. Lawrence County. Each location of our member B&Bs is unique in its own way but encompasses the hospitality, beauty and warmth of St. Lawrence County.